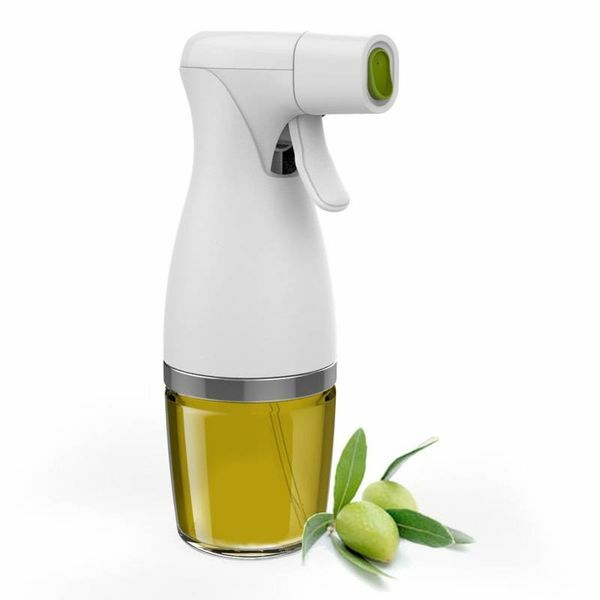 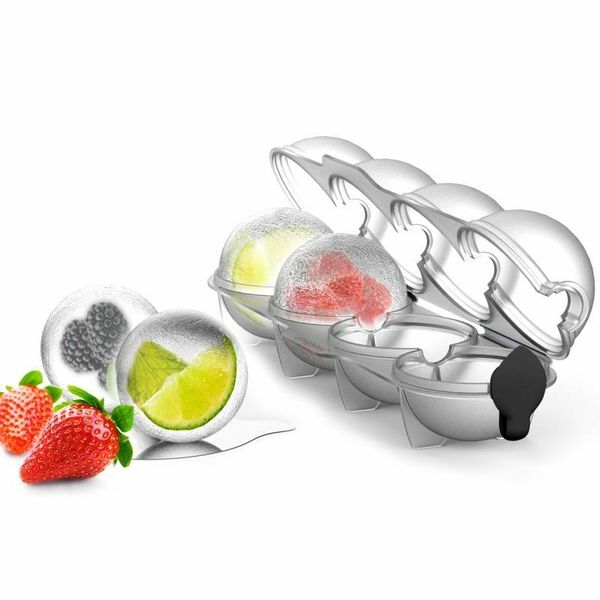 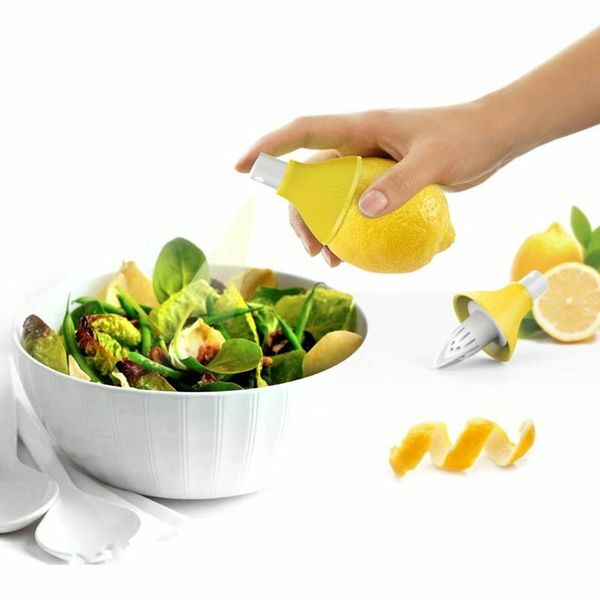 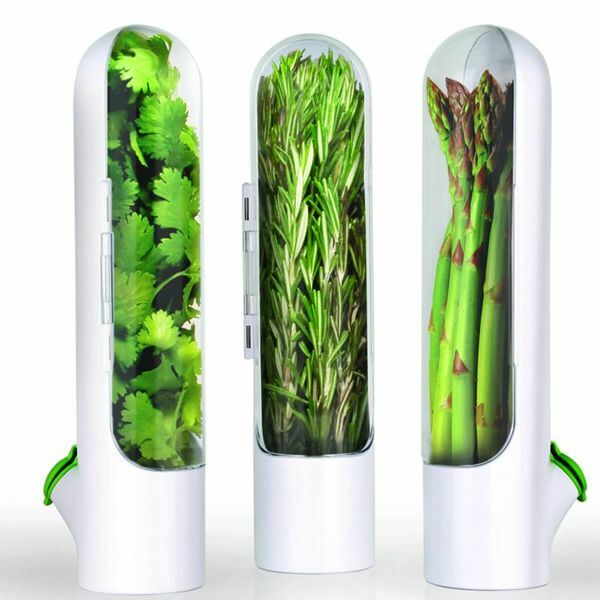 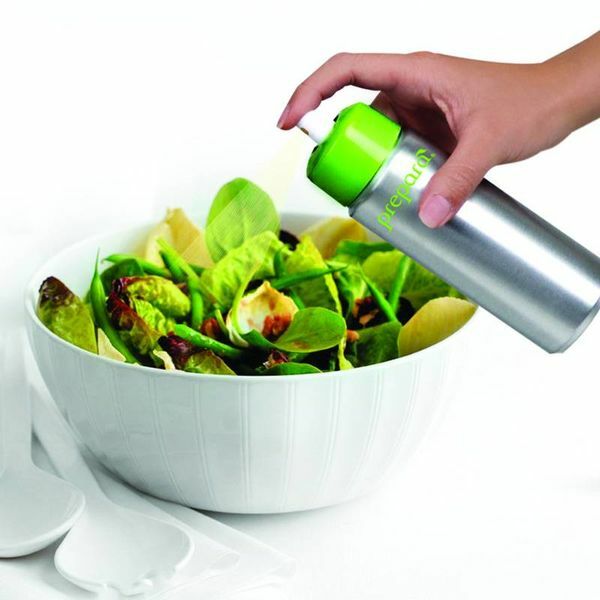 KITCHEN TOOLS FOR A HEALTHY LIFESTYLE. 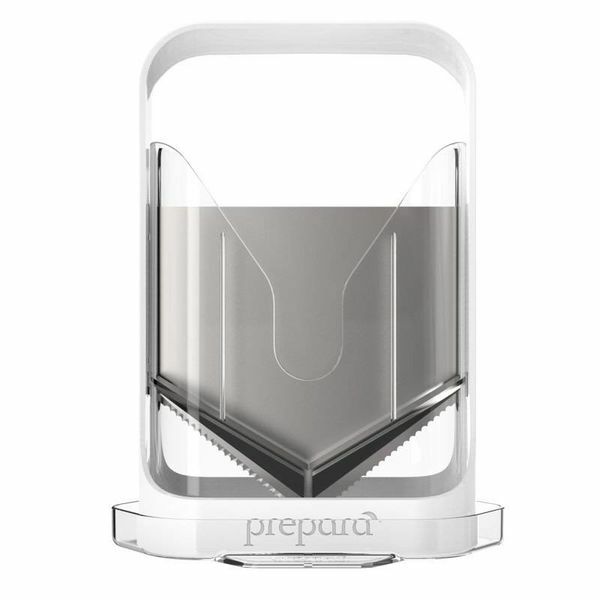 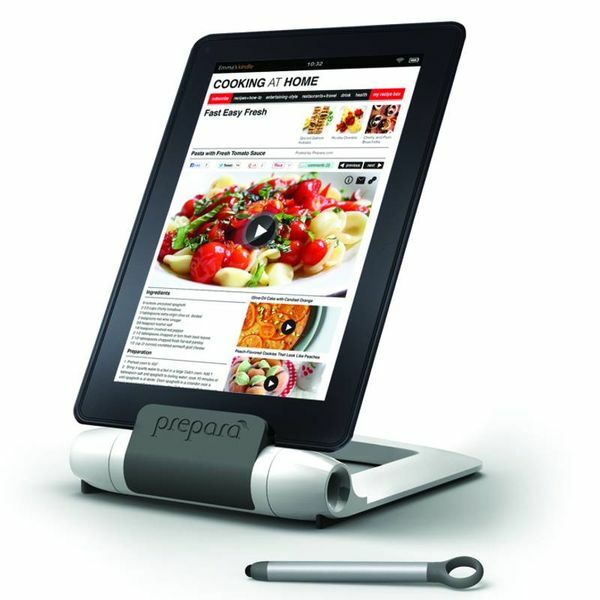 Welcome to Prepara; a line of kitchen tools for the home chef. 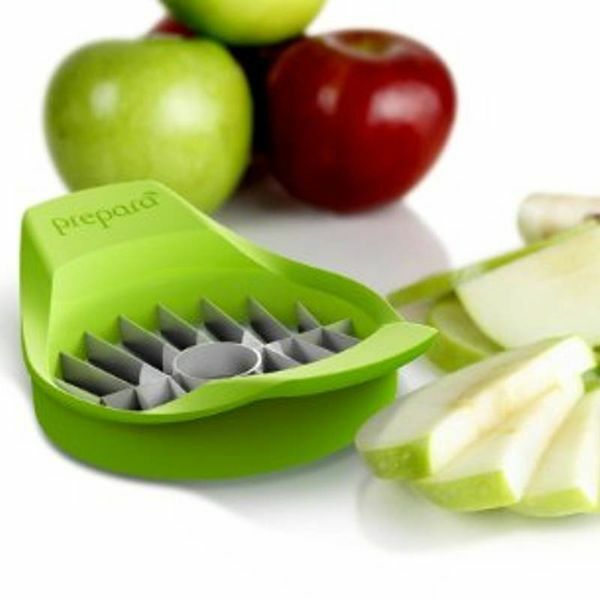 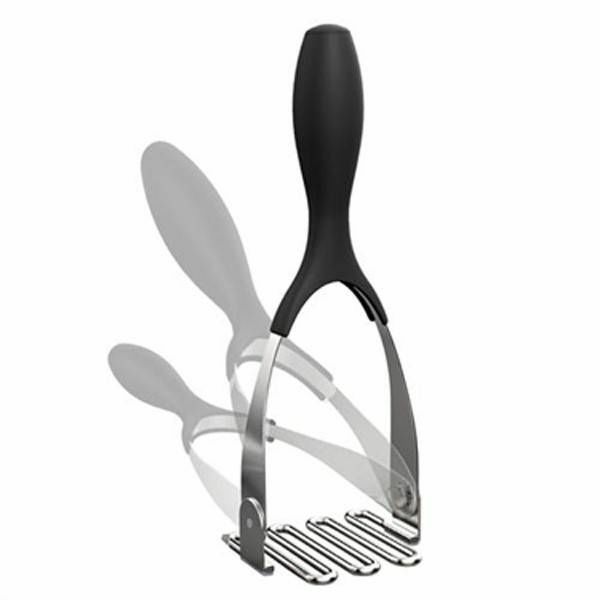 Prepara’s mission is to create high quality kitchen tools that are relevant, novel and stand out against regular kitchenware. 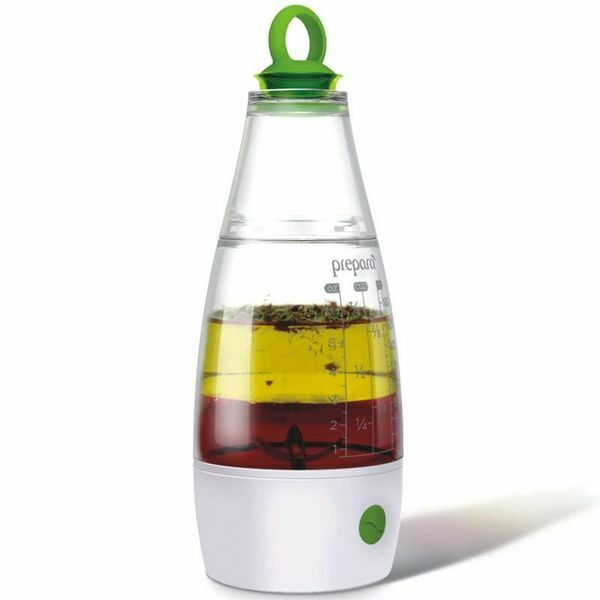 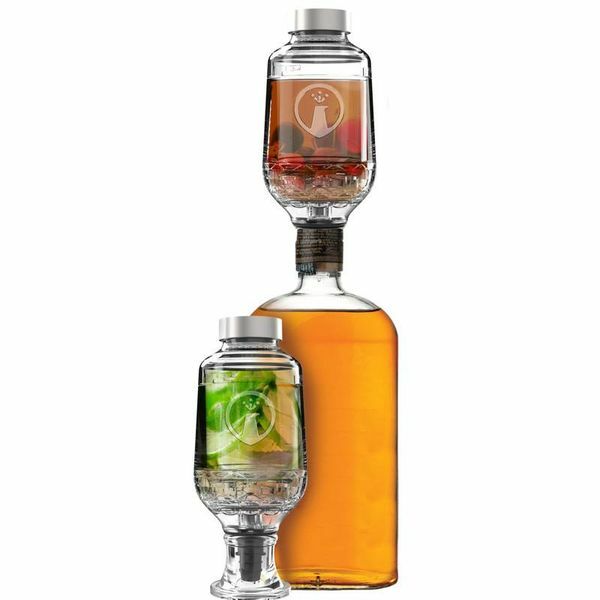 The goal is to design each product for the enjoyment of cooks that want healthier, tastier food, while embracing a lifestyle of well being and longevity. 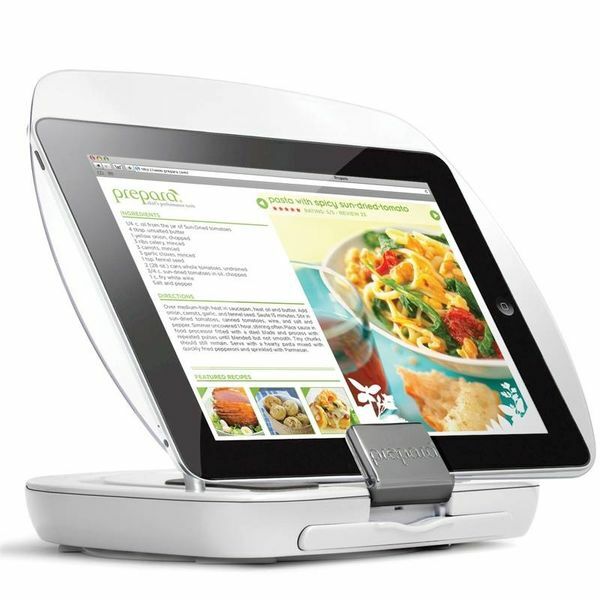 Unique function, quality materials, sleek lines and fresh colors result in innovation that adds zest to everyday cooking.